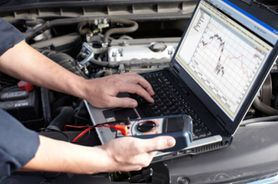 At Auto Science, we are focused on providing automotive repair services with the highest level of customer satisfaction – we will do everything we can to meet or exceed your expectations. 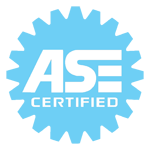 Our highly trained and ASE certified technicians make it our mission to deliver the highest level of service to your automobile at an affordable price. Your satisfaction is important to us.